Safeguarding children and young people is everyone’s responsibility. Clearly within football, The FA, as the game’s governing body in England, has a responsibility to put in place the best possible framework to ensure children have fun and enjoy the game safely. However, it’s also a difficult and sometimes complex area that can affect the lives of everyone involved. The details below address the most frequently-asked questions about The FA’s important role in safeguarding. We have recently seen major emphasis put on Safeguarding Children and CRB checks. Youth teams require a named coach who holds a CRC (no team is able to affiliate without this). 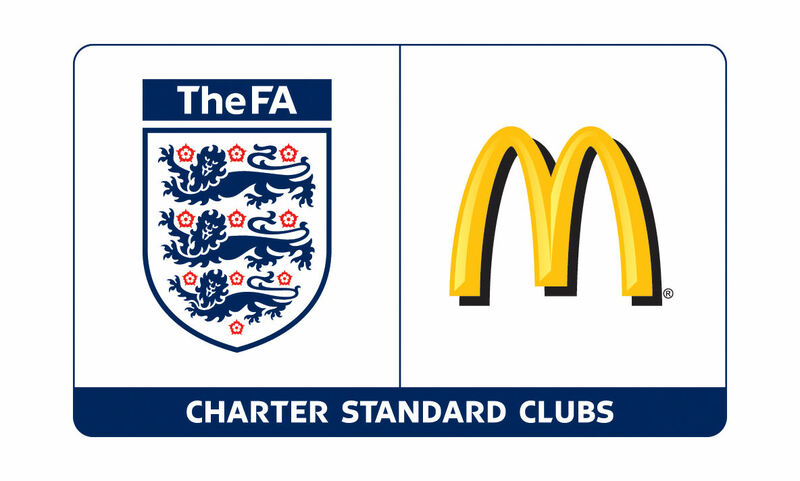 Charter Standard requires the named coach to also have a L1 coaching qualification, including the First Aid and Safeguarding (renewal every 3 years). Assistant managers should have an FA CRC as a minimum; this will enable them to step in if the named coach isn’t present for training or on a match day for some reason. Best practice would be to also encourage them to attend a Safeguarding Children workshop. Parent helpers, if they are regularly helping, and therefore seen as being in a position of trust and able to form relationships, they should have a CRC. If they help as a one off or infrequently, then they do not need a CRC. The exception to this is if any overnight stays take place. Committee Members – A non-coaching committee member who hasn’t been through a Safeguarding Children course will be required to complete an online version.